Greybrook Realty Partners Inc. is pleased to announce the successful deployment by its managed issuer of $8,645,000 in equity to acquire and subsequently manage the development of a parcel of land located in Vaughan, Ontario. The property is co-owned with Marlin Spring and is expected to be developed into a 99-unit residential townhome community. A thriving municipality strategically located in the Greater Toronto Area (GTA), Vaughan is one of the fastest growing cities in Canada. The City offers residents a rich suburban lifestyle with convenient urban amenities and easy access to Toronto and other municipalities across the GTA via major highways and the GO Transit system. The Toronto-York Spadina Subway Extension, scheduled to open in 2017, will further enhance the City’s transit options. The development site is located in the established community of Woodbridge near many existing amenities, including Vaughan’s new downtown core, the Vaughan Metropolitan Centre, and the future Mackenzie Vaughan Hospital. According to the Toronto Real Estate Board, the price of housing in Vaughan has grown at a rapid pace, up 59% from October 2012 to October 2016, and the demand for housing is expected to continue to grow due in part to the City’s well-planned communities, high quality infrastructure, and business friendly environment. “With detached home prices averaging over $1 million in Vaughan, townhomes have become an increasingly attractive housing option for many homebuyers,” commented Alex Riajskikh, Director, Greybrook Realty Partners. 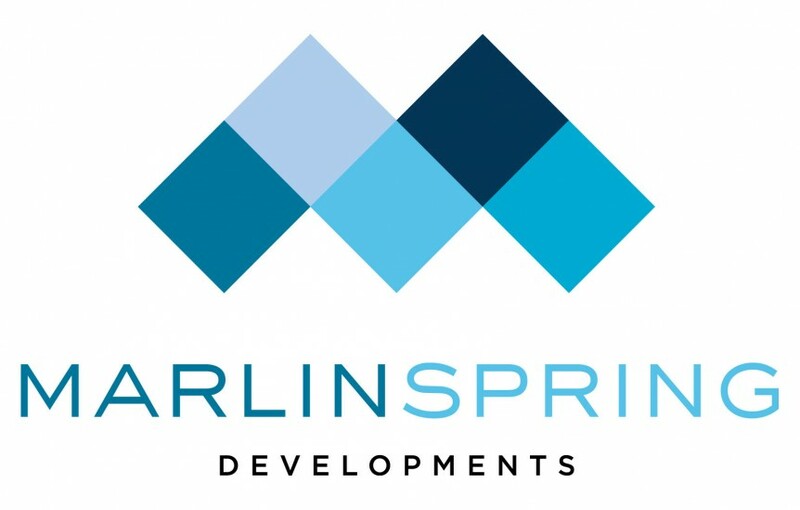 “We are thrilled to be partnering with Marlin Spring on this development, and we are confident the Project will be well received by buyers considering Vaughan as a place to live,” said Mr. Riajskikh.